Palestinians are preparing to hold the funeral of Mohammed Abu Khdair, the 17-year-old boy abducted and murdered in Jerusalem. 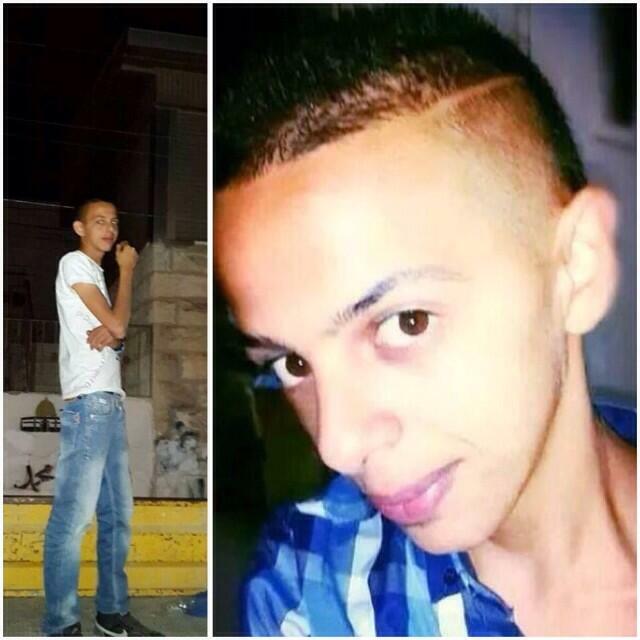 The killing of Mohammed Abu Khdair on Wednesday was condemned by both Israeli and Palestinian leaders. The murder sparked fierce clashes amid claims it was in revenge for the killing of three Israeli youths. Israel carried out a series of air strikes on Gaza early on Thursday in response to Palestinian militants launching rockets at Israel. Israeli officials said militants had fired dozens of mortars and rockets since Wednesday morning and two had struck houses, but no-one was injured. “The Israeli Air Force attacked 15 terror sites in Gaza early Thursday morning,” an Israel Defense Forces (IDF) official said. “The targets included weapons manufacturing sites as well as training facilities,” the official added. Mohammed Abu Khdair’s funeral will be held on Thursday following noon prayers at around 13:00 local time. Correspondents say there are fears the funeral will be followed by more clashes like those which erupted outside the teenager’s home on Wednesday. Protesters threw stones at officers, who responded by firing sound bombs, tear gas and rubber bullets. The boy was seen being forced into a car in Shufat, East Jerusalem, early on Wednesday. His body was later found, bearing the marks of violence, in West Jerusalem. On Wednesday, Palestinian President Mahmoud Abbas accused Jewish settlers of killing Mohammed Abu Khdair, calling for the “strongest punishment against the murderers”. Israeli PM Benjamin Netanyahu said the murder was “despicable” and that he had ordered police to work “as quickly as possible to find out who was behind the heinous murder of the youth”.